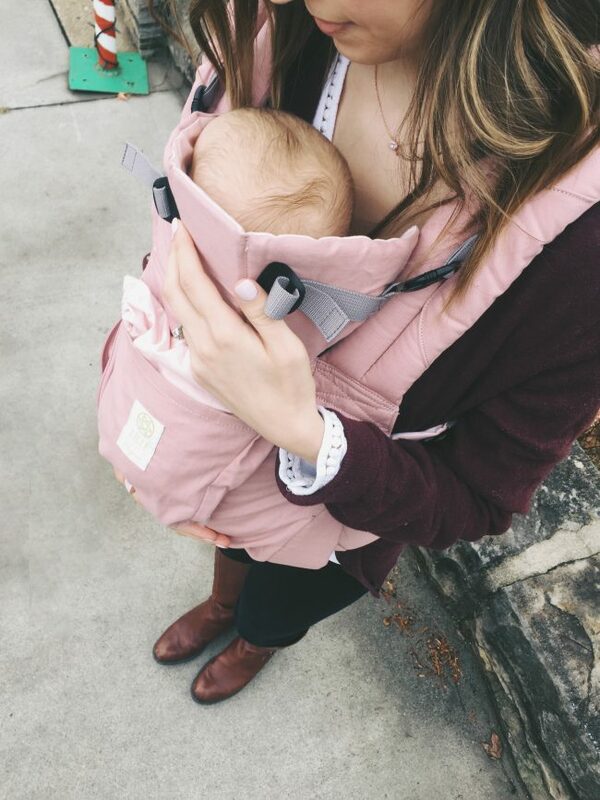 blush pink organic cotton baby carrier - must have for moms of littles! With two little ones, life is crazier than ever. 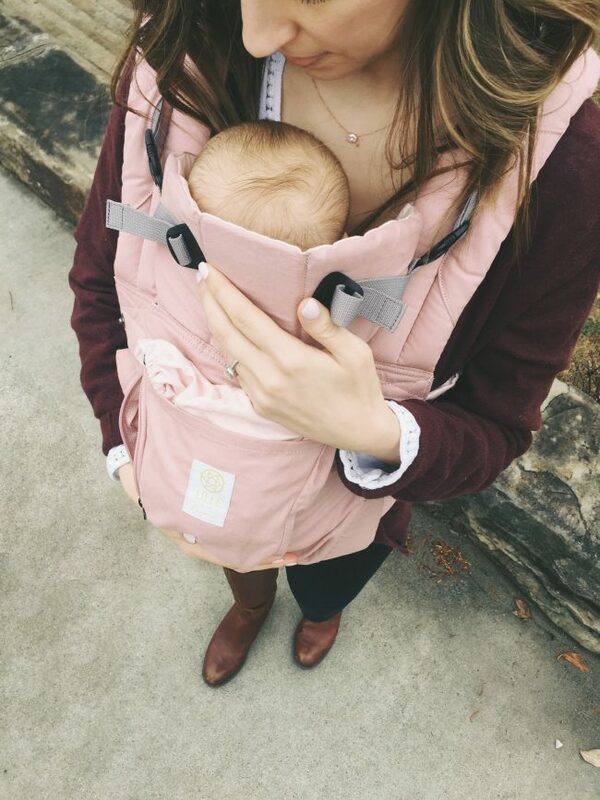 I need two hands to be able to take care of a toddler AND a newborn – so a baby carrier is definitely a must. There are so many on the market, it can be hard to find one you love. 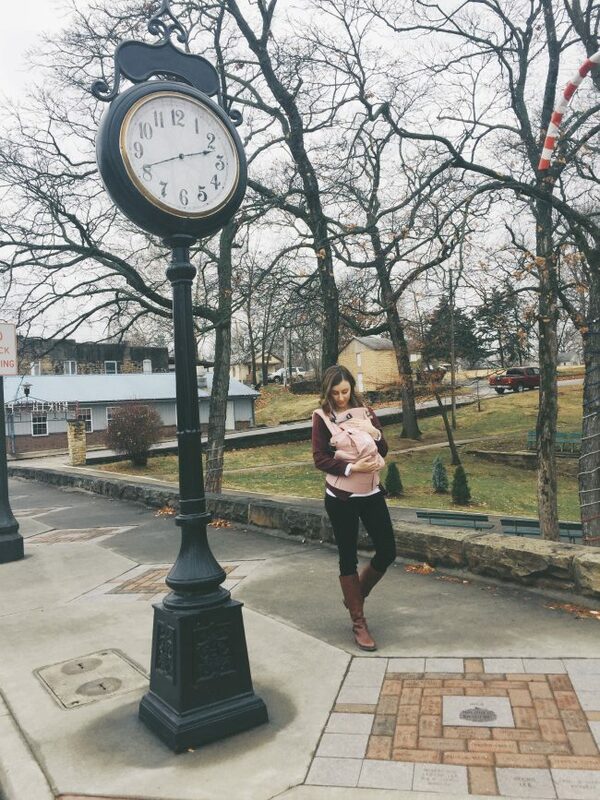 BUT once I found this blush pink organic cotton baby carrier, I was instantly in love. It’s super soft, allows me to chase after my toddler, and is the prettiest color ever (which is important when you’re WEARING it, right?!). 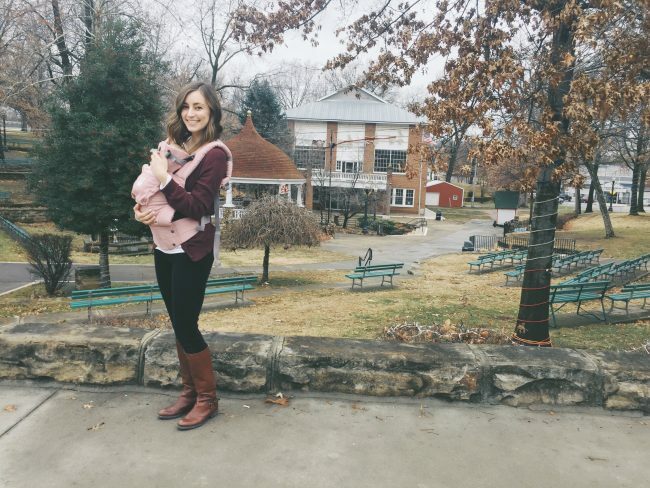 When Henry was little, we had a different baby carrier that was really helpful for outings. Carrying your baby AND being hands free is pretty awesome! That one was black, though, so when Ruby came along I wanted something a little more girly. 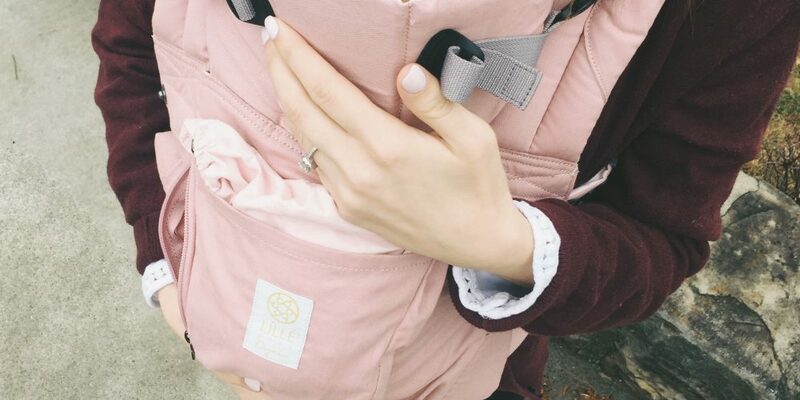 I am obsessed with this blush pink organic cotton baby carrier from Lillebaby – the color is perfect and it’s extremely soft! 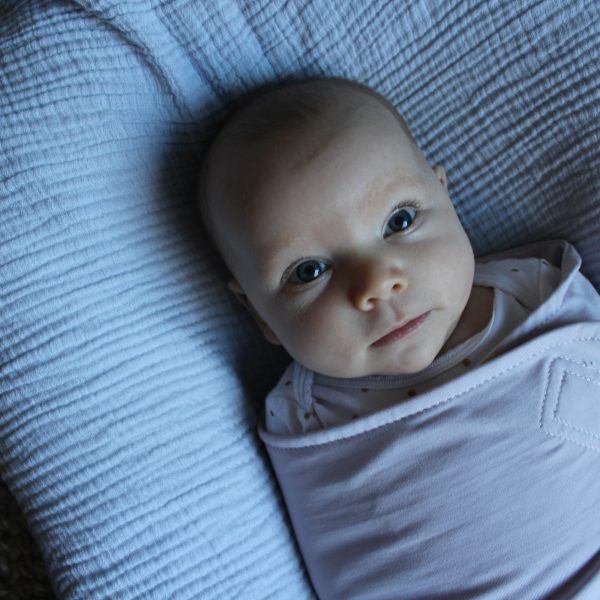 Lillebaby has tons of options (original, airflow, all seasons, organic, etc.) so there seriously is something for everyone. FYI: this organic version comes in five different colors. Henry is two and alllll boy. He is all over the place, so it’s hard to keep up with him when I’m only focused on him. 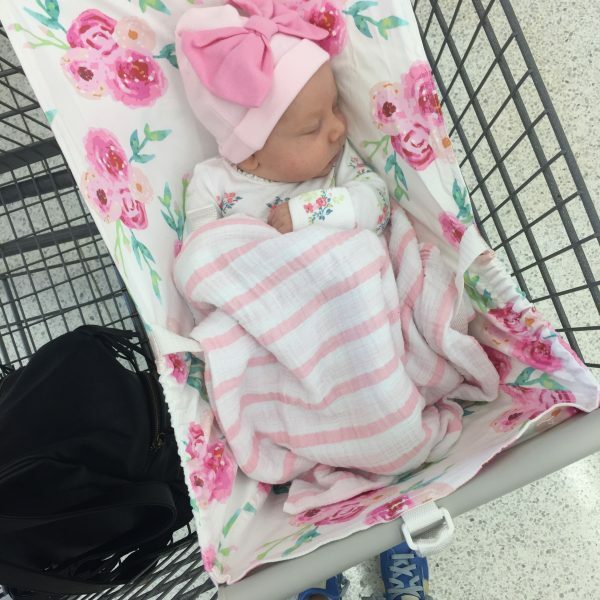 Throwing an infant in the mix really ups the crazy factor – I seriously feel like a lunatic when I’m in public trying to manage both of them (plus a cart, purse, etc.). SO any chance I can get to wear this baby carrier, I wear it. Ruby fits snugly inside so she’s able to sleep while her brother runs free. Win-win! 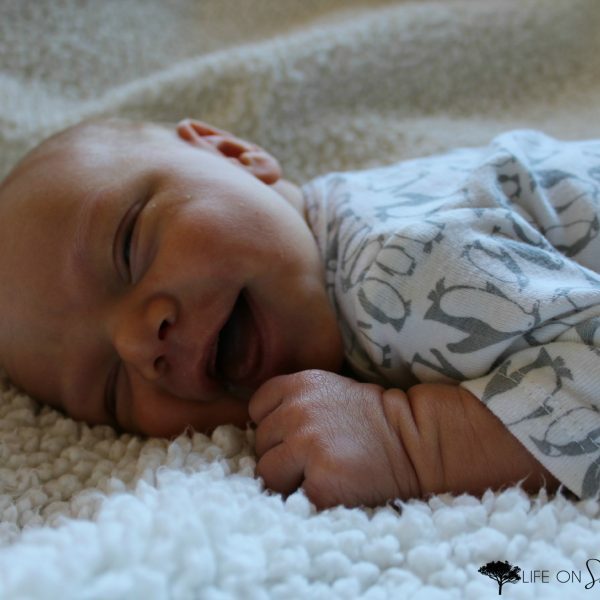 What are your favorite baby items? I’m always on the hunt for things that can make my life easier – so let me know if you have any great ones! See more of my favorite baby gear items here.